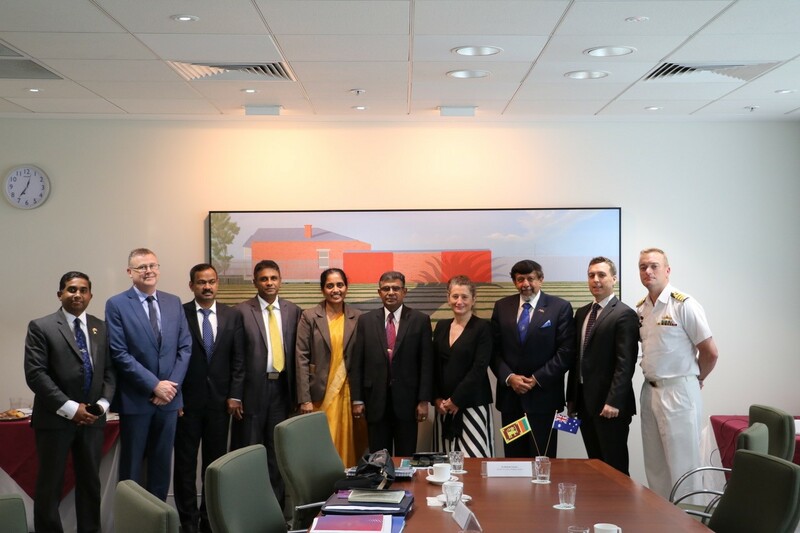 The Second Round of Senior Officials’ Talks between the Sri Lankan Foreign Ministry and the Australian Department of Foreign Affairs & Trade concluded in Canberra on 16th November 2017. The Senior Officials’ Talks is a structured platform to review the bilateral relations between the two countries and to discuss regional and international issues of common interest and concern. 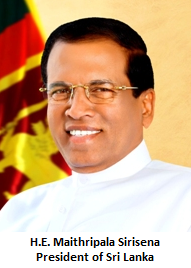 Given the number of high level visits that took place between the two countries in 2017, which also marks the 70th anniversary since the establishment of formal diplomatic ties, the Second Round of Talks provided an opportunity to discuss the progress made in the understandings reached during those visits. The discussions broadly focussed on the development partnership, trade and economic cooperation, people to people contacts, reconciliation and human rights, transnational crime and human smuggling, defence cooperation and maritime issues as well as the cooperation between the two Foreign Ministries. The Senior Officials further discussed possible areas for future collaboration focussing on defence & combatting transnational crimes, science & technology, agriculture, trade & investment, development issues, and regional cooperation. First Assistant Secretary, South and West Asia Division, Kathy Klugman led the Australian delegation, which also included officials from the South and West Asia Division and Sri Lanka Desk of the Department of Foreign Affairs & Trade, Department of Immigration and Border Protection Attorney General’s Department, International Security Division of DFAT, Royal Australian Navy, DFAT’s People Smuggling Task Force and Australia’s Deputy High Commissioner in Colombo. The Sri Lankan delegation was headed by Additional Secretary Sumith Nakanadala and included Sri Lanka’s High Commissioner to Australia S. Skandakumar, Director General of External Resources Department Priyantha Ratnayaka, Director General, East Asia and Pacific Division of the Foreign Ministry Kapila Jayaweera, Deputy High Commissioner and Minister of the Sri Lanka High Commission.